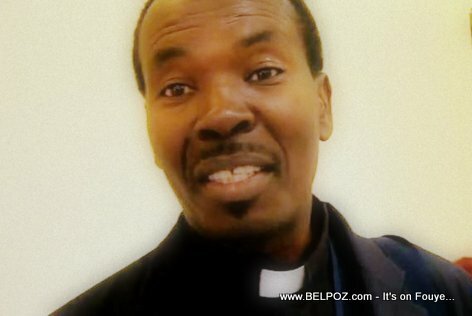 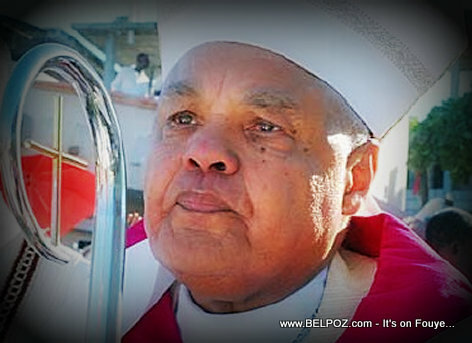 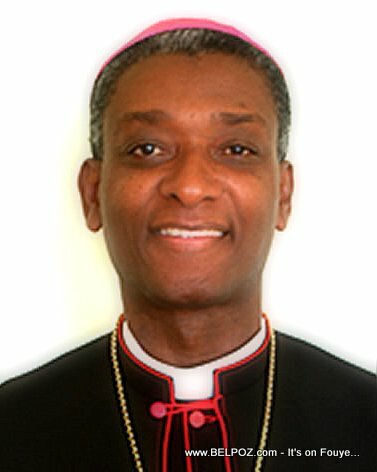 Chibly Langlois, Bishop of Les Cayes, Haiti, became the FIRST Haitian Roman Catholic Cardinal. 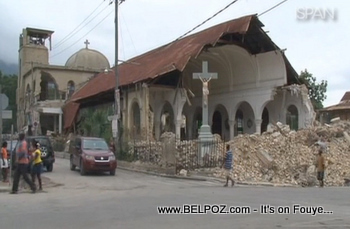 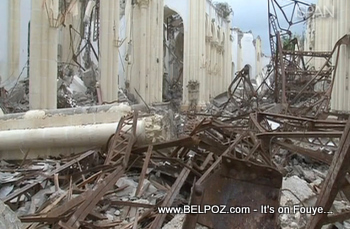 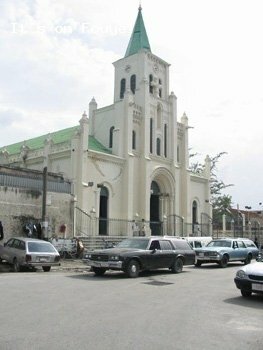 Here is a photo of Eglise St Anne in Port Au Prince Haiti. 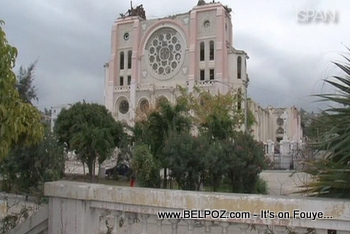 At first we thought it was the eglise du Scre Coeur but we stand corrected. 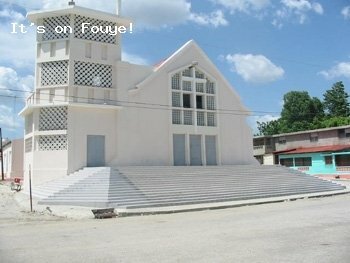 Here is a photo of the new Cathedral in Hinche Haiti. 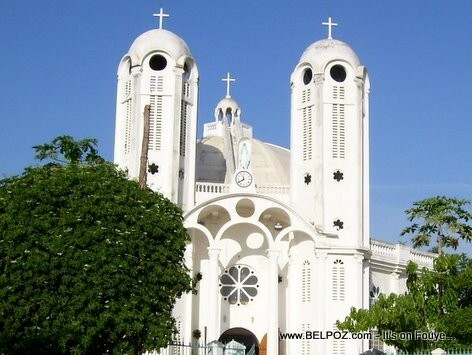 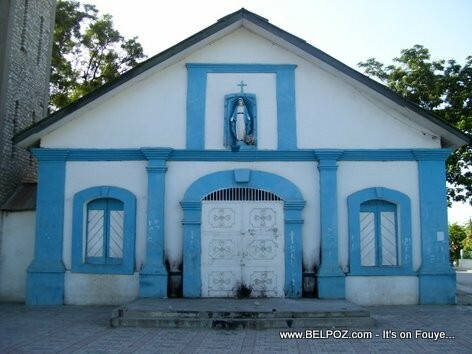 This is the Immaculee Conception Catholic church in Hinche.